Our operations started in Gatineau Quebec, Canada in 2004, offering our clients online services such as Web Hosting, Autoresponder email delivery software and web conferencing. These services and platforms help any online business get off the ground and maintain a healthy visible presence online. As our turnkey systems were developed and put in the hands of our consumers, we soon realized that we needed more resources to be able to take our web hosting operation and products line worldwide. Our market research on finding a new location for our new datacenter was underway. With many hours and thousands of miles traveled we discovered Texas to be top in the industry for an endless amount of fiber optics and resources. 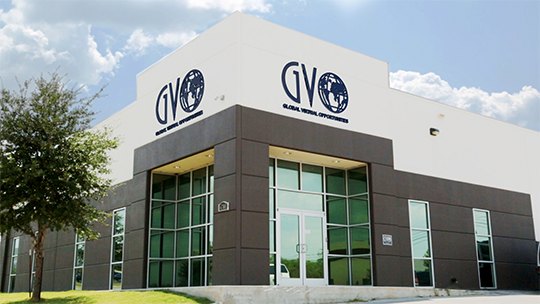 We moved our operations to San Antonio, Texas in 2007. Creating incredible systems that go international overnight is what we do. It's all about helping others achieve their online goals and getting them into profit as soon as possible. With Health and Wellness now added to the mix it has given us the opportunity to deliver to the masses. A healthy message with an online work out and nutrition system that gets results! From Web Hosting, Auto Responder, Web Conferencing, Video Producing, Lead Capture Systems, Health and Wellness with a complete supplement products line we have everything covered!